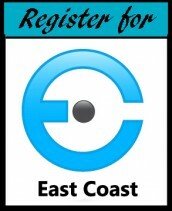 EventCamp East Coast is being organized by two event professionals who met through the very supportive #eventprofs community on Twitter. 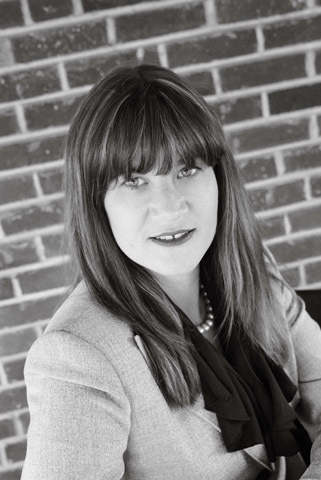 Traci is a specialist in trade show and convention management and exhibiting. 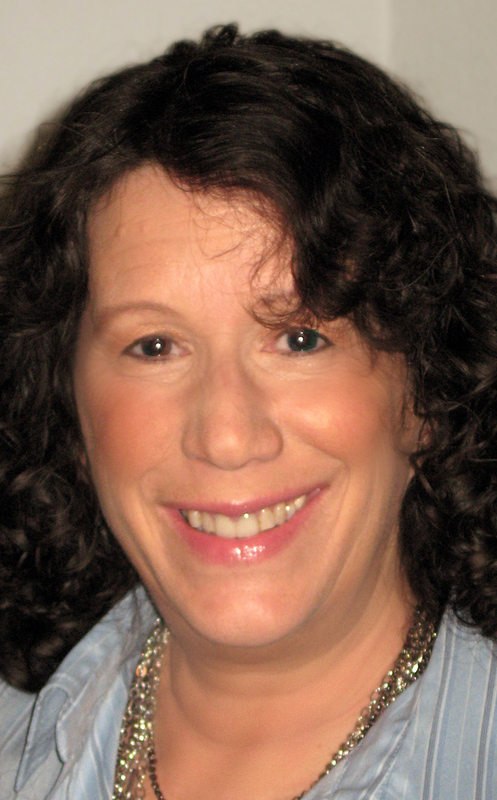 She has spent years teaching exhibitors how to get more from their trade show marketing dollars and taught show producers how to structure their shows to make their sponsors and exhibitors happier. Traci is now producing regional B2B and B2C shows and events. 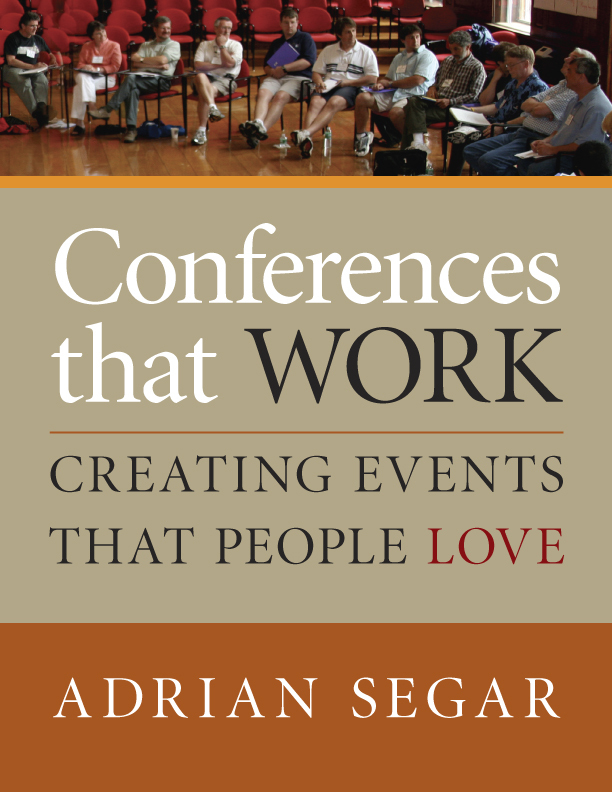 Adrian Segar is a designer, organizer, and facilitator of events. In May 2011, BizBash Magazine named Adrian “one of the 68 most innovative people in events”. In prior careers he was a research elementary particle physicist, an owner of a solar manufacturing business, a college professor, and an independent IT consultant. 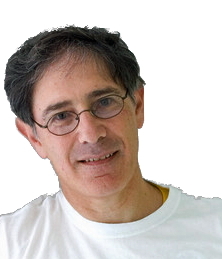 He is the author of Conferences That Work: Creating Events That People Love, and sings and dances at no extra charge. For information on how to contact any of our event organizers, please visit the Contact Us page. No EventCamp can happen without the commitment and dedication of volunteers. Please contact us if you are interested in helping out. Volunteers are needed for planning, marketing and onsite. Andrea Sullivan is President of BrainStrength Systems, a learning and performance organization providing presentations and consultation on brain-friendly meeting design, leadership development, performance improvement, and personal mastery. Andrea holds a Master’s degree in Organizational Psychology and has introduced brain-compatible programs into many organizations, including Fortune 500 companies such as Merck, Aetna, and Northrup Grumman Corporation, and the American Board of Internal Medicine. Andrea has recently focused on the meetings industry to contribute to efforts toward making meetings more engaging, productive, and conducive to genuine learning.